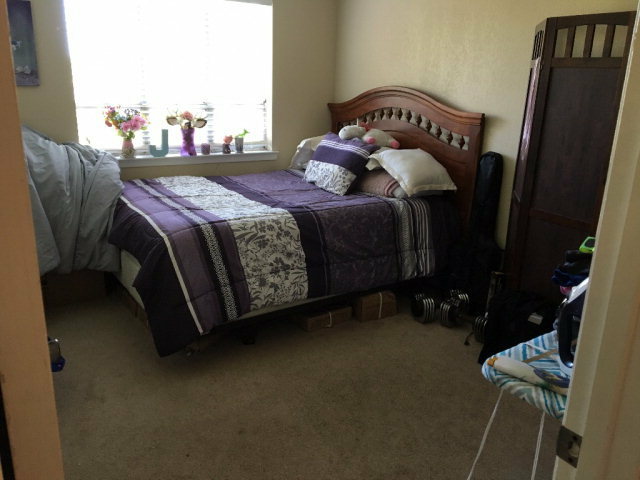 PRICE JUST REDUCED, MOTIVATED SELLER! 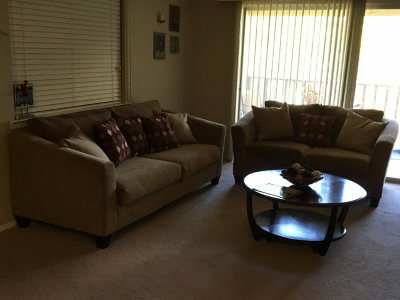 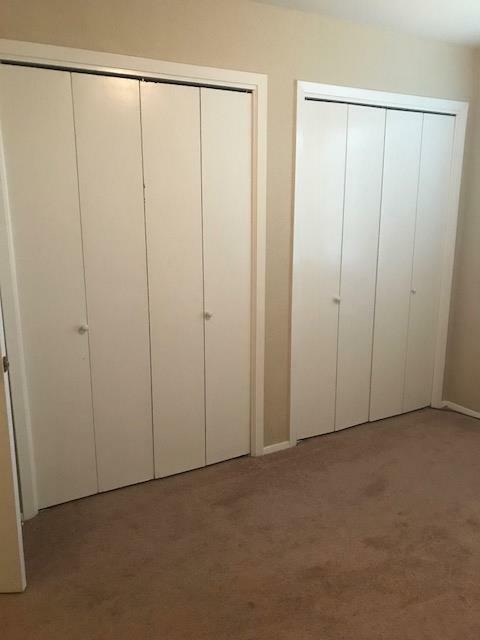 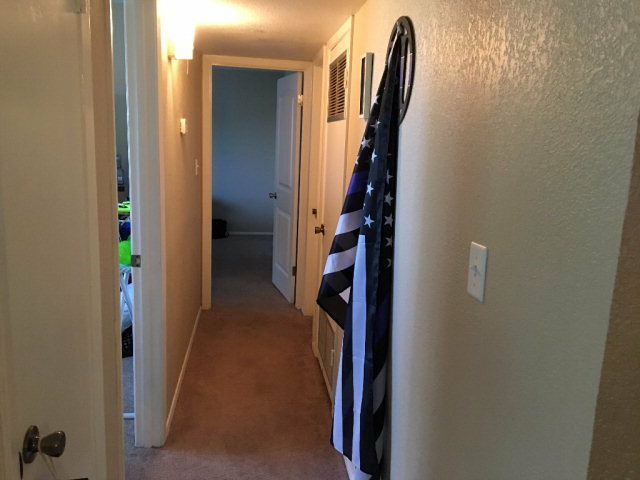 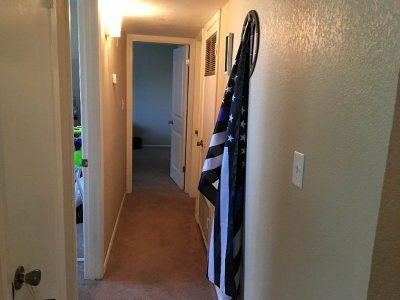 FULLY REMODELED UNFURNISHED 2 BEDROOM 2 BATH CONDO WITH LOTS OF STORAGE. 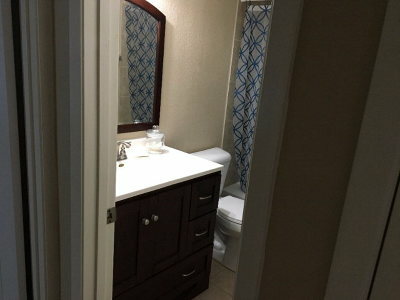 NEW BATHROOM AND KITCHEN CABINETS AND COUNTER TOPS. NEW KITCHEN APPLIANCES, NEW PAINT THROUGHOUT. 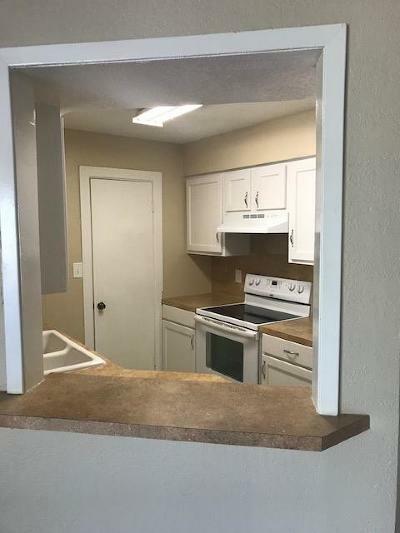 CONDO IS READY FOR YOU TO MOVE IN. 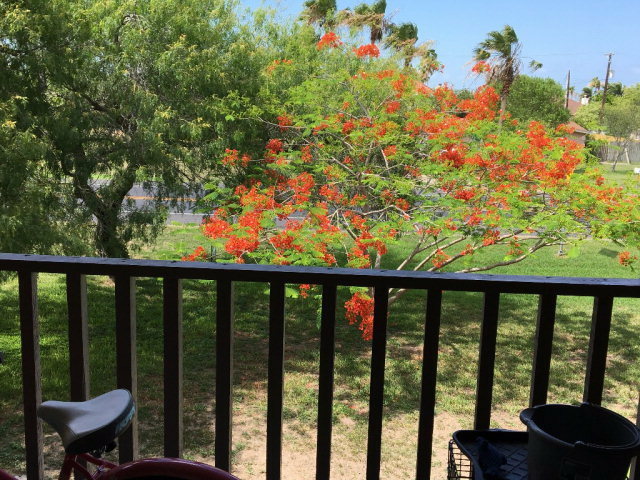 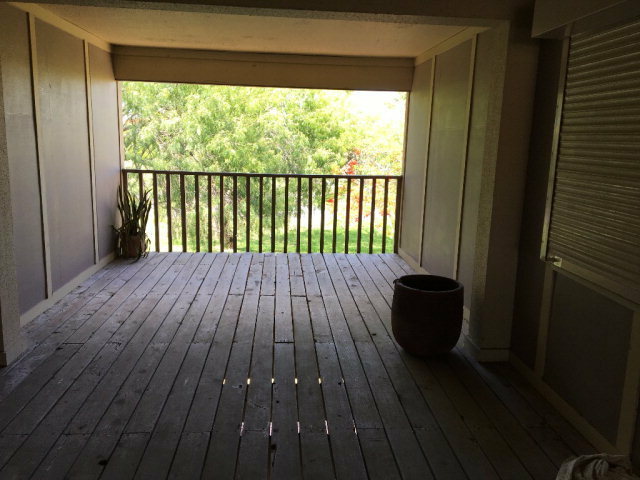 ENJOY YOUR BALCONY FACING SANTA ISABEL BLVD, WITH NEW HURRICANE SHUTTERS FOR BALCONY SLIDING DOOR AND LIVING ROOM WINDOW. KITCHEN HAS NEW STOVE, REFRIGERATOR AND DISHWASHER. 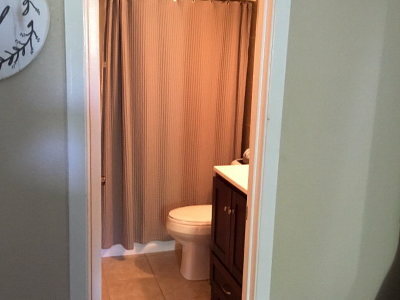 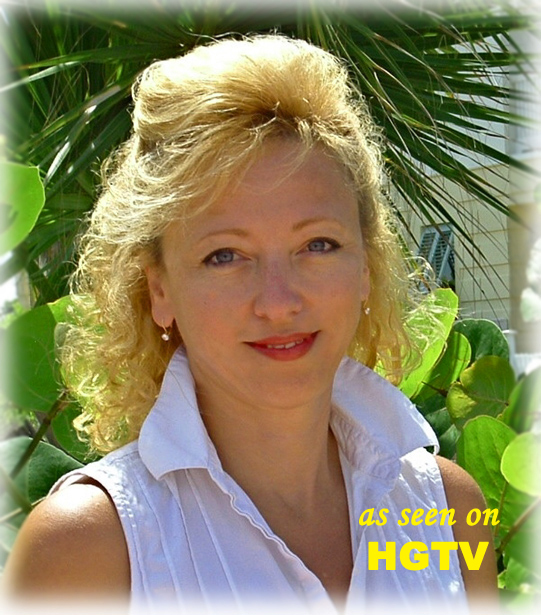 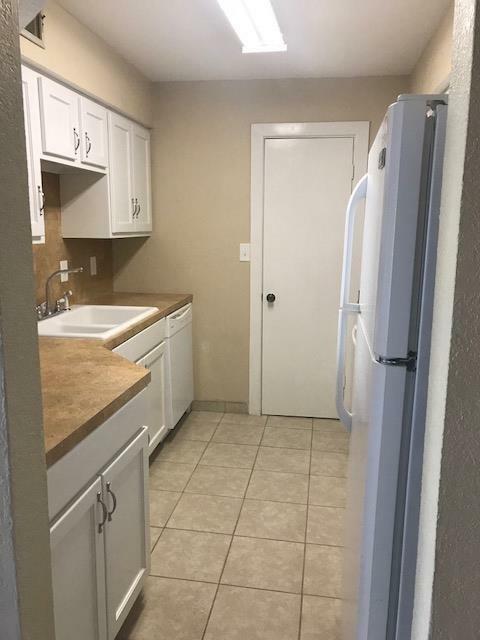 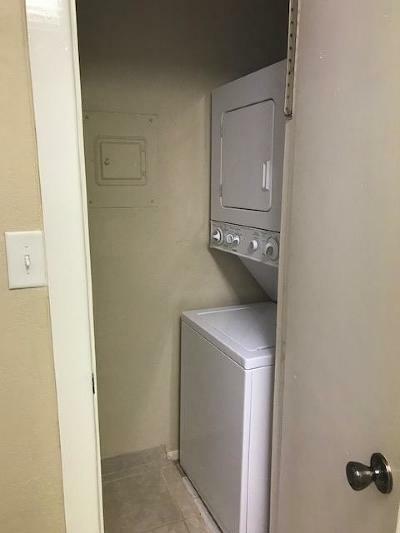 CONDO IS EQUIPPED WITH A NEW WASHER AND DRYER, AND NEW WATER HEATER. 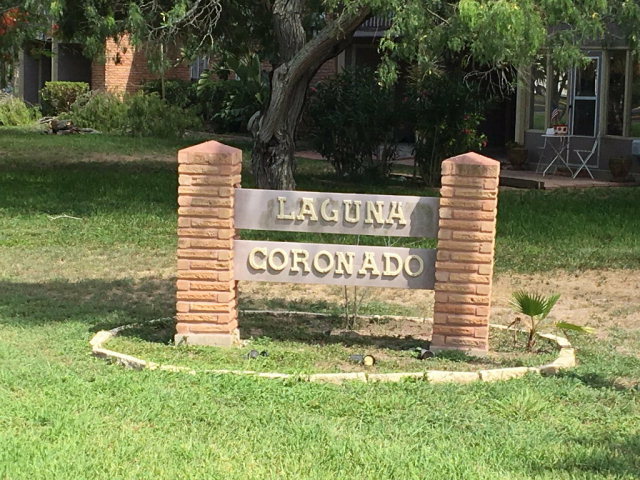 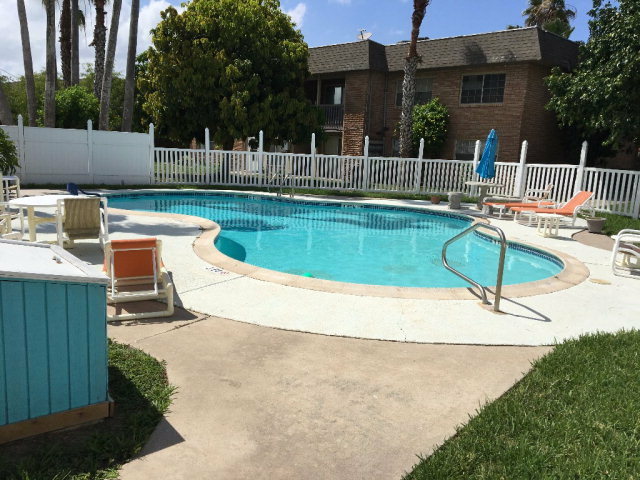 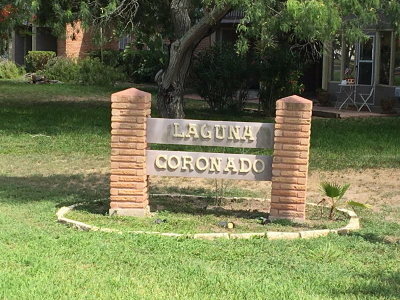 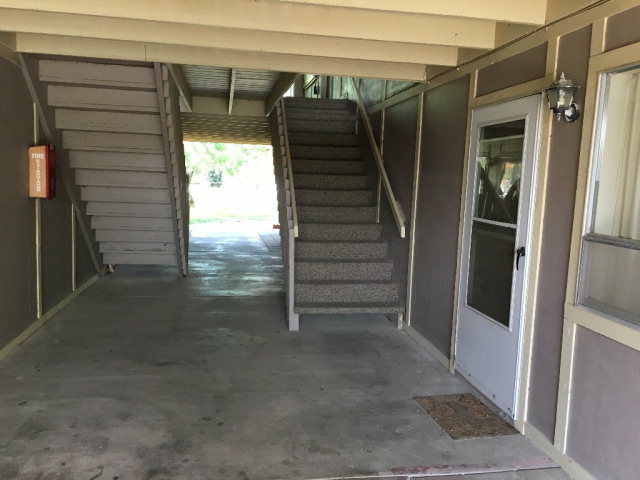 CONDO COMPLEX OFFERS A SWIMMING POOL, BBQ AND PICNIC AREA AS WELL AS DESIGNATED COVERED PARKING, AND OUTSIDE STORAGE ROOM. 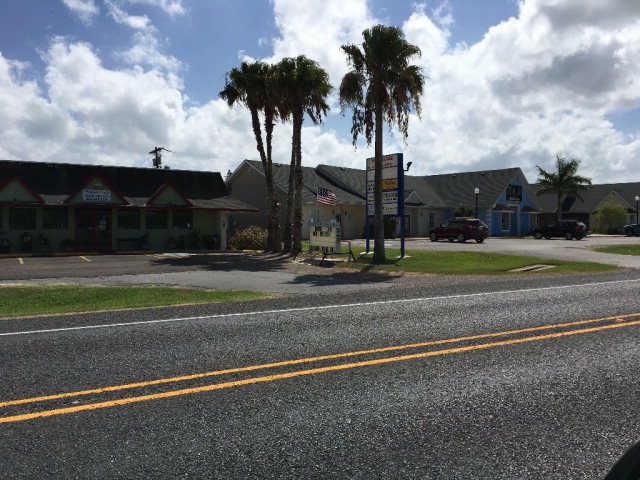 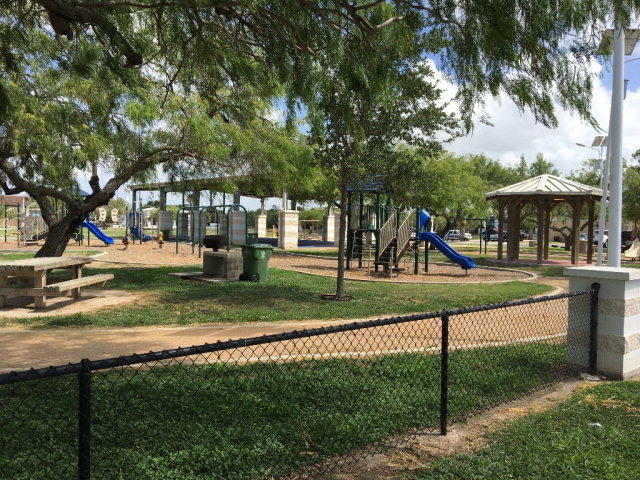 1 BLOCK AWAY FROM LOCAL RESTAURANTS, TOWN MARINA AND CITY PARK. 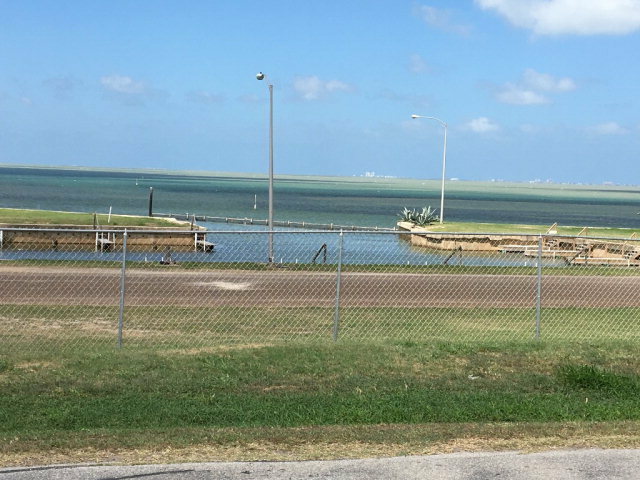 SPI GOLF COURSE IS LESS THAN A MILE AWAY.